If you're not a newbie in the never ending game of beatmatching and scratching, you probably know Valentino doesn't really understand the meaning of words limit, border and purism. He is one of the founding fathers of Slovenian techno, but that never really stops him from throwing one of his gourmet house sets. Or anything in between that he finds fresh at the time. Valentino established his label Jesus Loved You in 2005 at the same time as he changed his music style. From big time events and techno stages back to the bellowed underground. Many interviewers popped the question ? if he prefers producing or playing? and Valentino shows no hesitation with answering this one. He enjoys both, of course- but he is first of all a DJ! In these past years we had the chance to see him evolve musically into one of the most respected underground vinyl DJs. Nevertheless he dedicated the last 2010 months to studio work and production of his first artist album entitled Love & Gratitude which will be released after this summer. The first Ep was out on 30th April 2012 and the second Ep should be released these days. 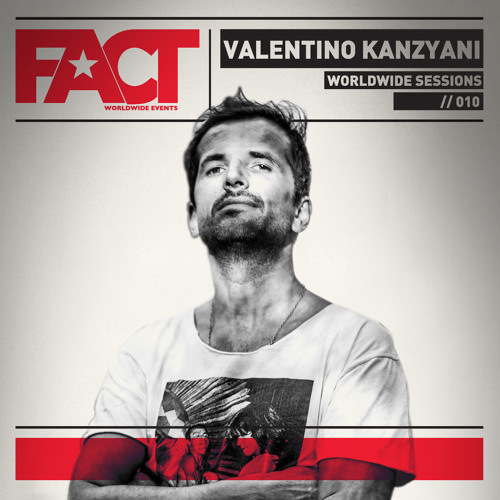 In 2011 he started an underground project with his friends called Next Wave – they do events based on Ibiza promoting the less commercial side of music as a counterweight to other wise promotion oriented club nights on the island. In beginning of 2013 the South American tour is planned as well. My ears are full of low freq.....Nice.